WIN AN INSCRIPTION WITH INSTAGRAM! You must follow the @landroverparty in Instagram to participate. 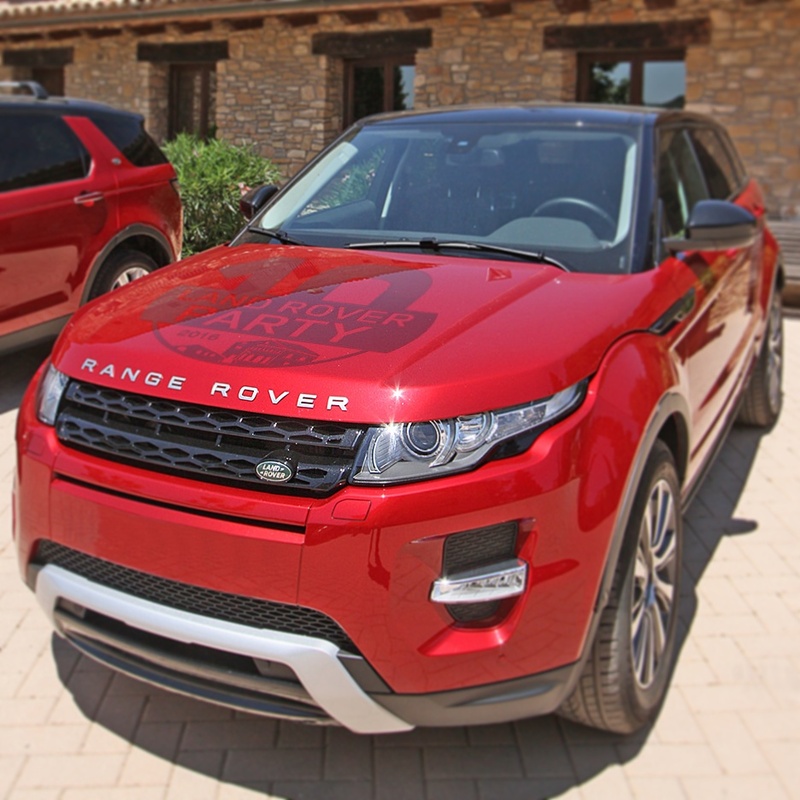 The winner will be announced on September 28 through the social networks of the Land Rover Party. Refueling at the nearest gas station to Les Comes are all advantages.